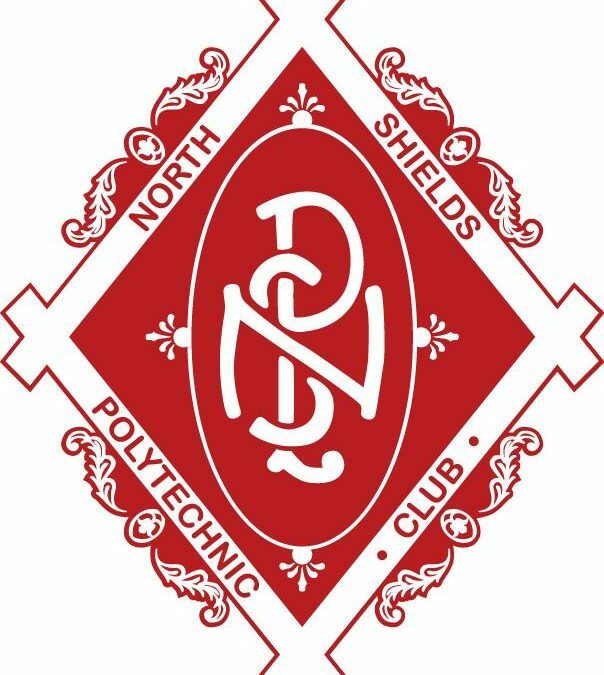 Home > News > Important Club Notice – Background for Club Meeting – Friday 25th May 2018 – 18:30 Linskill Centre. In a world that has changed dramatically over the past several years the club continues to operate as an unincorporated body, run by a very small dedicated group of volunteers who simply cannot continue to keep the club aligned to the ever increasing overheads of legislation and governance required in 2018. Given the current club is unincorporated, members of the committee and individual members may have personal liability in the event of an incident or accident (more on this later). Over the past several years a small number of members have tried to move the club towards a change of its legal status i.e. becoming a Charitable Incorporated Organisation (CIO) putting this simply the benefits of a CIO means that the CIO trustees and members have limited or no liability and the organisation will need only to register once with the Charity Commission the aim of which is to reduce any administrative burdens and protect members from personal liabilities. An application was successful with the charity commission however, we have not been able to invoke the new status given significant concerns around the lack of essential policies and procedures, and importantly the low numbers of members who are actively involved in the running of the club. Specifically this relates to the administration and governance of the club, not the coaching or athletics side of the club. 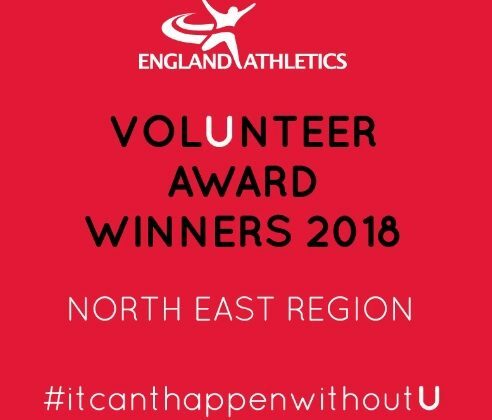 The club cannot continue in its current format, run by an over burdened small group of willing volunteers, it needs more people to become actively involved. Without moving to the CIO status, the club faces an uncertain future, where individual members have little protection against legal action; where we could lose the club house, and lose our current access to the Churchill track and facilities. The Risk of Personal Litigation. As detailed above the current status of the club offers little protection to individual members and those who volunteer for roles on the committee. It simply isn’t acceptable for volunteers to have this issue hanging over them. Note the problem is currently exacerbated by a lack of key polices and procedures, a move to CIO will not rectify this alone. Only by more people getting involved can we ensure that, over time we become fully compliant (and keep pace) with the required governance. If we move to CIO status, we have potentially a new lease for the club house extending to 60 years, which is funding compliant (i.e. 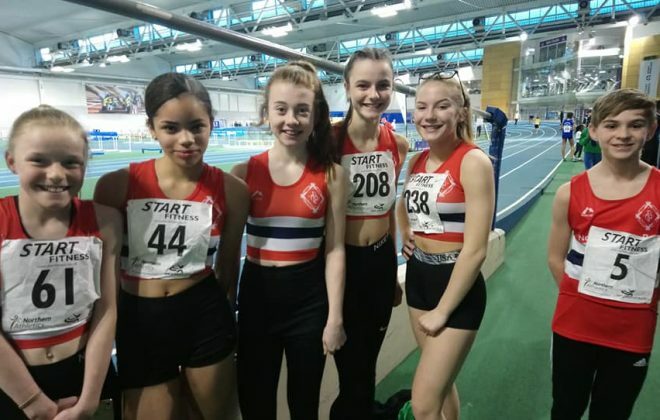 allows us to secure funding from the likes of the Sport England etc which we can use to develop the club into the top athletics club in the region) and crucially removes the very real threat of the club being pursued for back rent increases which potentially could wipe out the clubs finances. Remaining as is, is simply not an option. 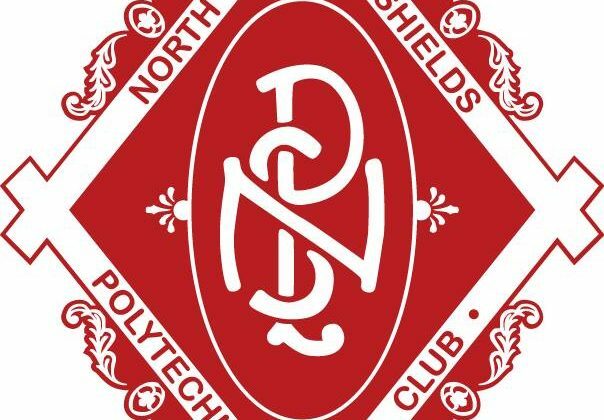 We have opened discussions with North Tyneside Council with a view to entering into a Community Partnership arrangement where we eventually becoming the owners of the track. Without the CIO status this would not be possible, and potentially the Churchill track and facilities would cease to exist. Note that the administrative overhead of taking on the track simply adds to the overheads of running the club. Essentially, we need more members actively involved in a new management structure which basically is shown below. 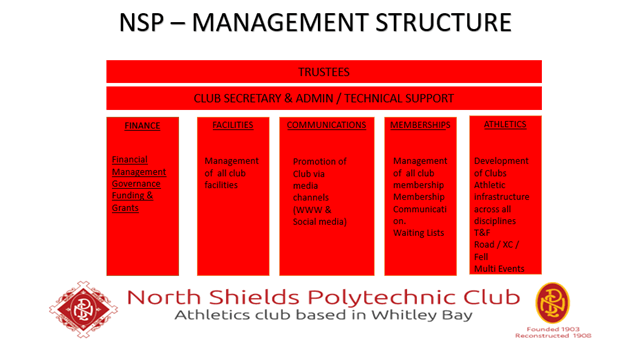 Where we have a group of trustees who essentially are accountable for the club, but are supported by a number of groups specialising in specific areas, such as finance; facilities; Health and safety and importantly an athletics group which can be allowed to focus on the developed of the actual athletics side of the club. The structure below is not comprehensive and will need to flex to meet the demands going forward. For example we need to have a group that will produce a Club strategy and plan that will shape the direction of the club over the next five years. Once we have more members in place and active in the respective groups we can then move the club forward, by developing the required policies and procedures, creating funding streams and managing the day to operation of the club. Within the above structure there are numerous roles, some specific as we still need designated roles, but within the groups we desperately need more people to simply get involved and give up say one hour a week to help out. It may be that someone has a background in food hygiene, this would be useful to advise on what we can / can’t do when providing catering; someone may have a background in health and safety, again extremely useful when we need to produce risk assessments for events etc. The specific list of roles will be presented on Friday evening. Please have a look over the information provided before Friday and have a think where you might be able to help in the proposed structure. Come along on Friday with questions and ideas, we will do our best to answer as much as we can. We appreciate that Friday isn’t going to be convenient with everybody and we propose that for those that can’t attend in person email over any questions that they may have and / or pledges to help. We won’t attempt to answer any questions before Friday and after the event we will write up a list of FAQs and circulate them to all members. We look forward to seeing you on Friday at 6:30 at the Linskill Centre.